What's a Grateful Dead Listening Guide without the music? About a year after starting the Guide, the podcast series was born. Hoping to supply a musical backdrop to all the reading material on the site, the podcast series provides a hand held walk through many of the shows featured on the site, and many not on the site. 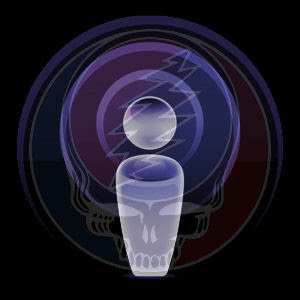 With commentary provided by the Grateful Dead Listening Guide's host, each podcast focuses on something a little unique. They can be listened to in order, or randomly. There's is no prescribed way to begin the journey. More interwoven adventures through the wonderland of Grateful Dead live music.